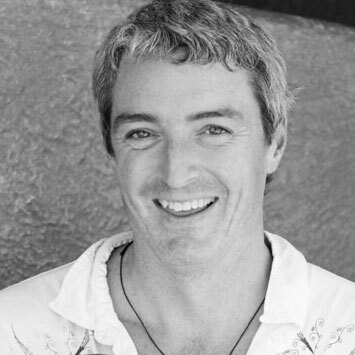 David Marshall founded Digital Brand Services following the unprecedented success of 2010 Olympic digital media program. He was the Director of Internet Services for the Vancouver 2010 Olympics, where he was responsible for the delivery of all official Vancouver 2010 public-facing internet and mobile properties, applications and activations. David successfully achieved greater digital reach than any previous sporting event, with 291 million visits to the official Vancouver 2010 website during the Games-time month of February 2010. In his spare time David enjoys surfing, swimming and spending time with his lovely wife and their 3 daughters.